SO MUCH SPACE! 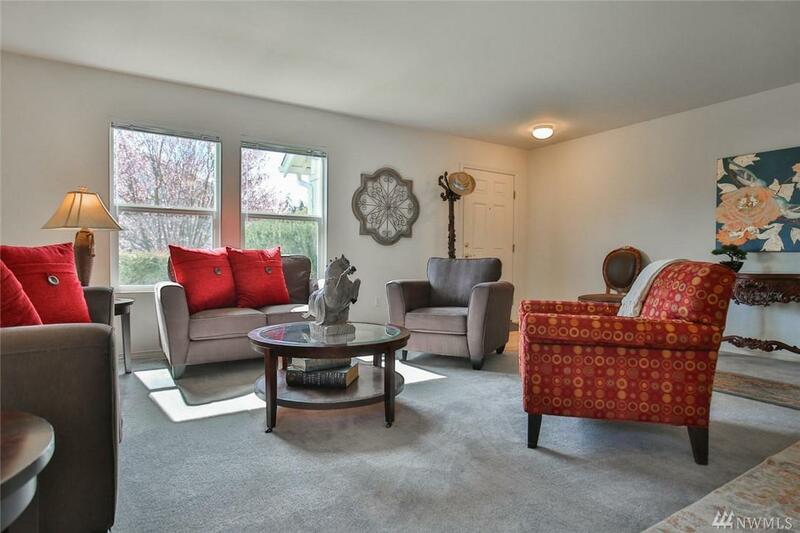 With 4 BRs plus an office and family room, this house delivers large spaces for everyone. 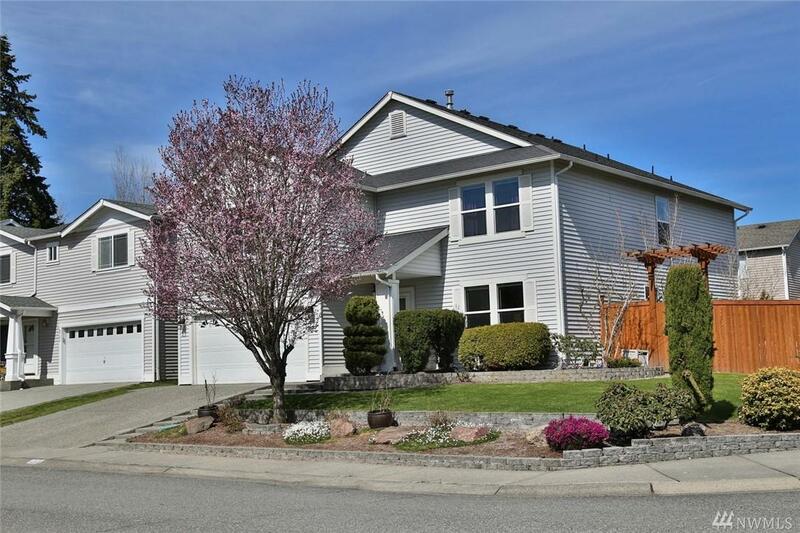 Well-maintained and move-in ready, in a quiet, safe neighborhood with great schools. The school bus stop is right in front of the house! Master suite includes a spacious 5-piece bath and HUGE walk-in closet. In fact, each LARGE bedroom has a walk-in closet! 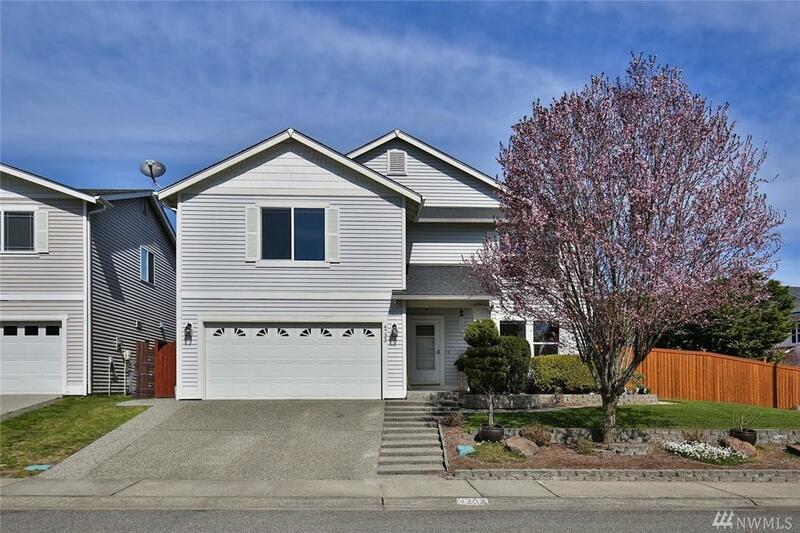 Fully fenced backyard with large patio is ready for play and pets. 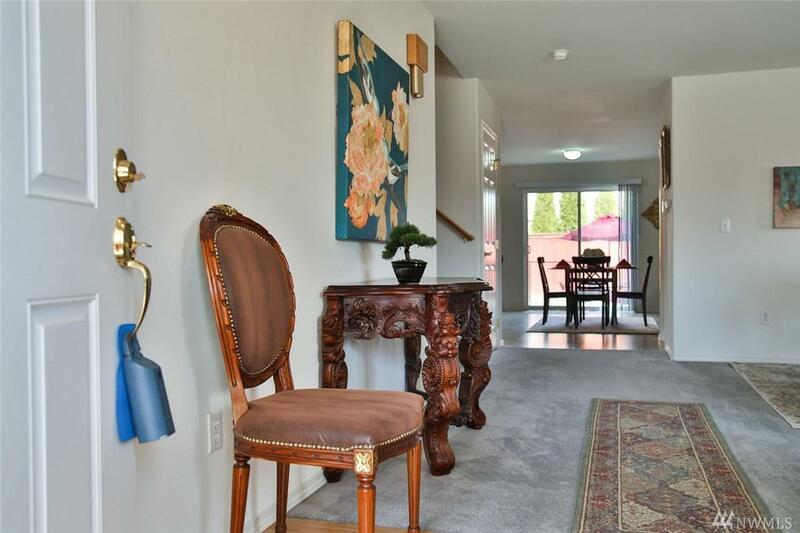 Convenient location is close to I-5, 405 and Boeing. Listing Courtesy of Katrina Eileen.